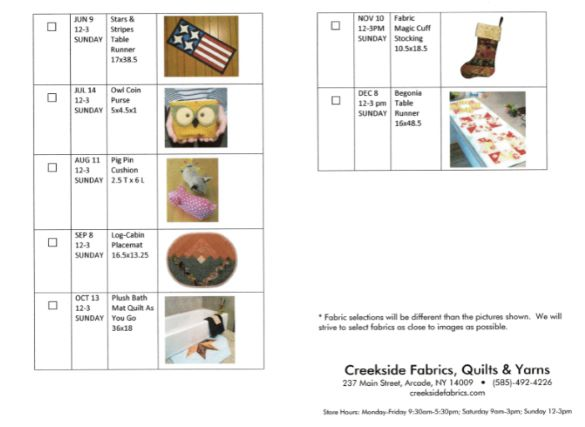 Creekside Fabrics, Quilts & Yarns | Something for Everyone! 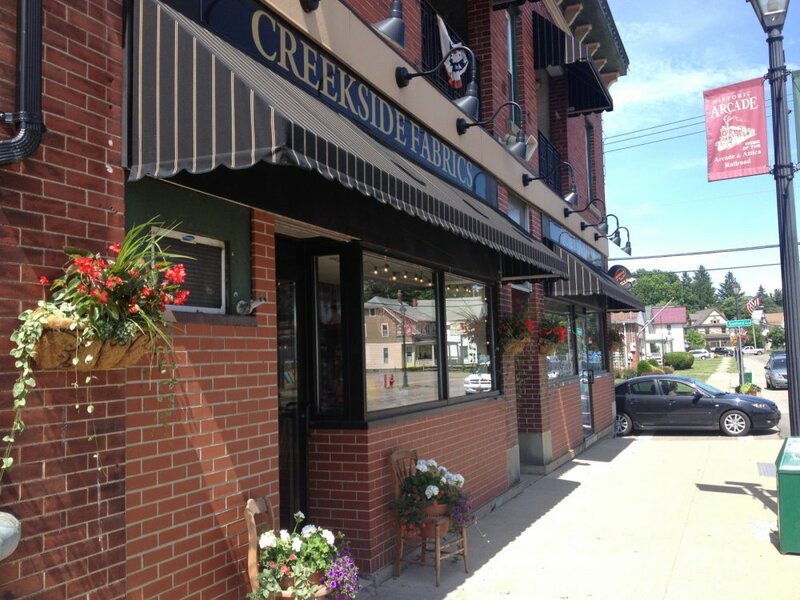 Creekside Hours: Monday - Friday, 9:30am-5:30pm; Saturday, 9am-3pm; Sunday, Noon-3pm. $70.00 - for the Continental USA. 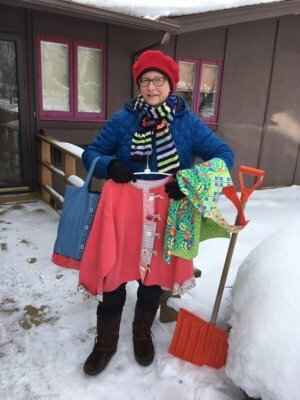 Mary Mulari here—greeting you from my northern Minnesota home after our April 12 blizzard. over 50 programs. Of course I wasn’t wearing my winter parka, gloves, or mukluks! leftover fabrics to create classy but easy-to-sew accessories and garments. and a tote made from Grandpa’s work shirt. This is just a sample of all that’s in my duffel bags. fabric projects to keep your kids or grandkids busy when they come to visit, and MUCH MORE! Oh, and you’ll be the very first audience to see the TWO new patterns I’ve designed and published. have to go on a waiting list. 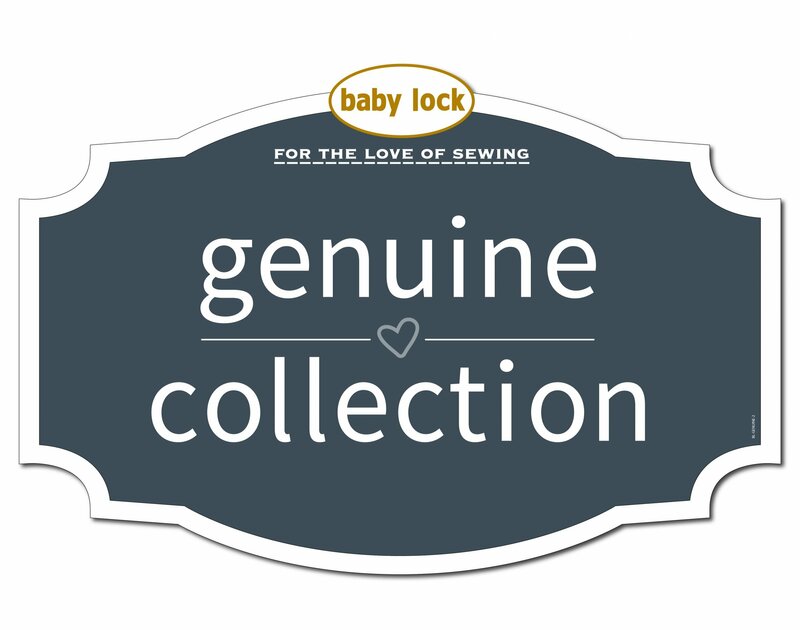 to register for my “variety sewing show”! P.S. There will be door prizes!!! 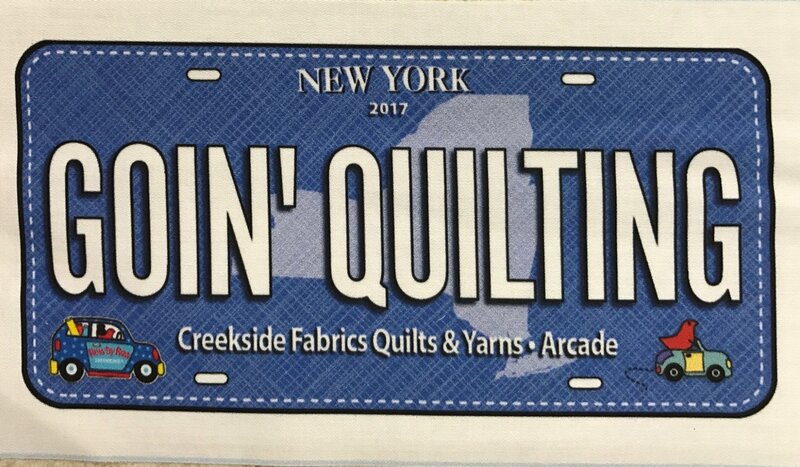 Attend Mary's Luncheon right here at Creekside Fabrics Saturday, April 27th, 2019. 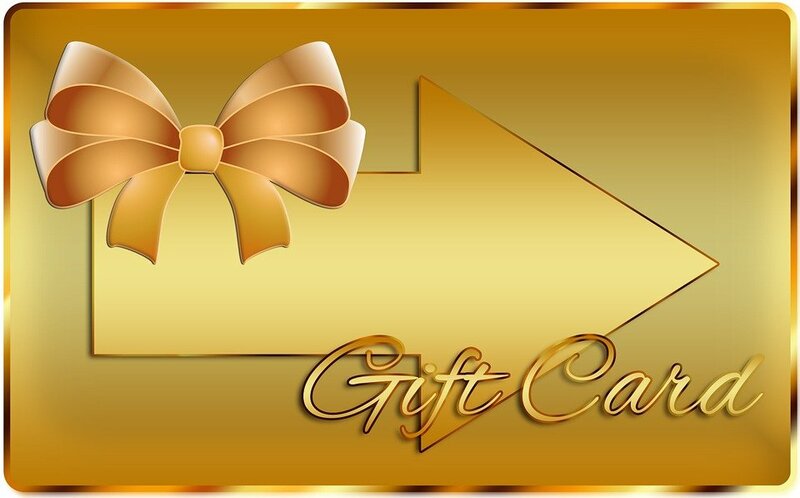 Click on the picture above to be taken to the blog for more details. Click HERE to buy the panel. 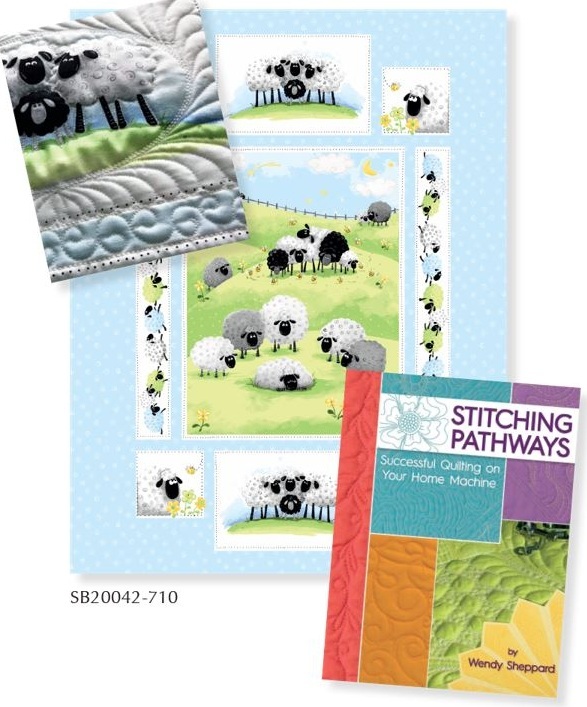 We also have Wendy's book and Karen's Subtle sampler of threads. Come and join other sewers as they work on their projects. 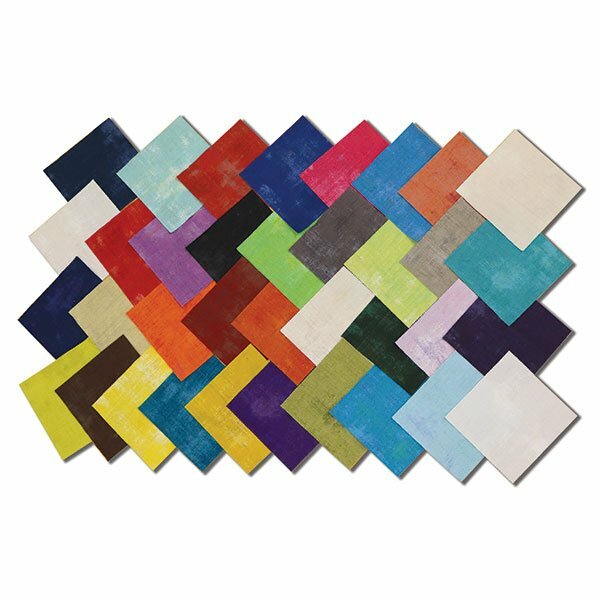 Did you ever want to make a quilt but didn't know where to start? We have the answer for you! 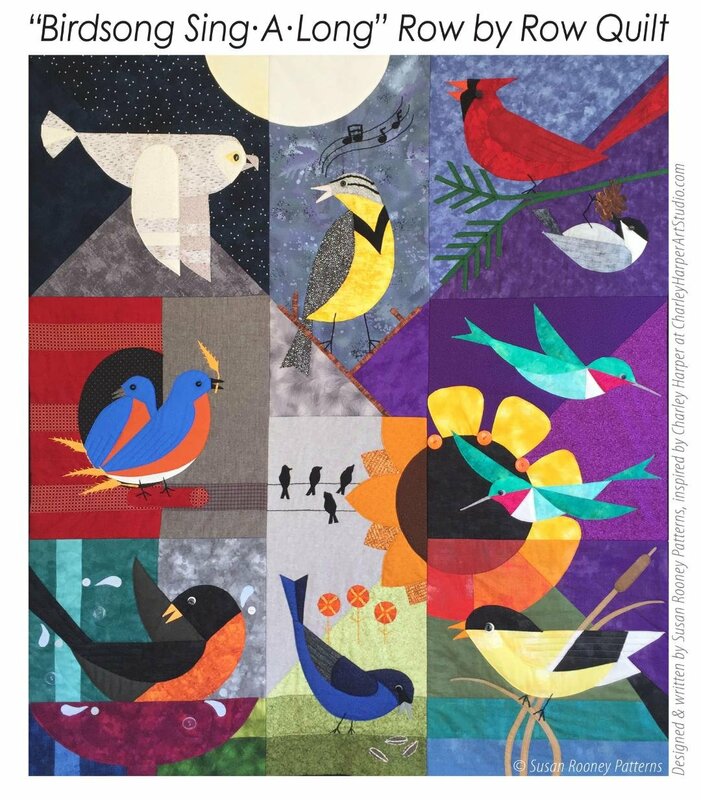 Nancy George will guide you through the steps from beginning to end on making a quilt. 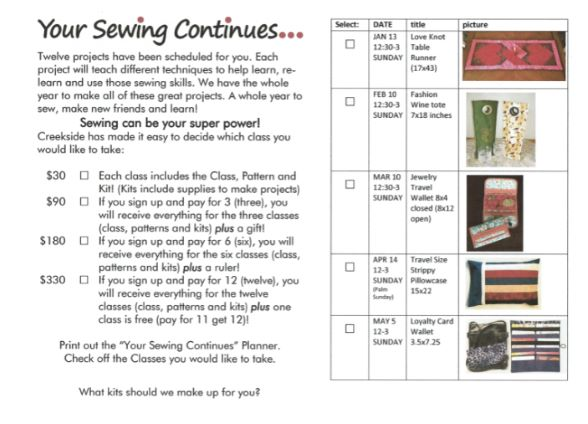 Your Sewing Continues Is Back!!!!! Please call the store or print out form and mail or bring in to SIGN-UP TODAY!!!! Please Click On the page above to see PDF to print out to sign up. 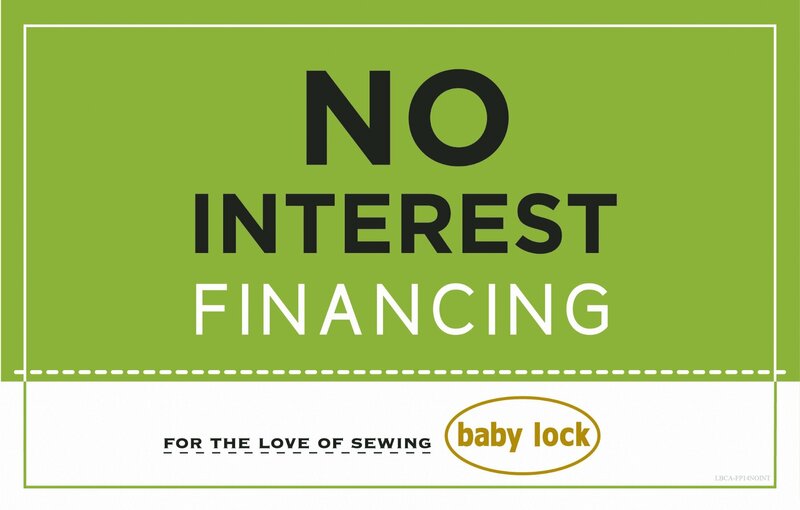 At Creekside Fabrics, Quilts & Yarns, the word “no” just isn’t in our vocabulary! That means we will always go out of our way to offer you exceptional customer service, product variety you just can’t find anywhere else and a willingness to accommodate your special orders! 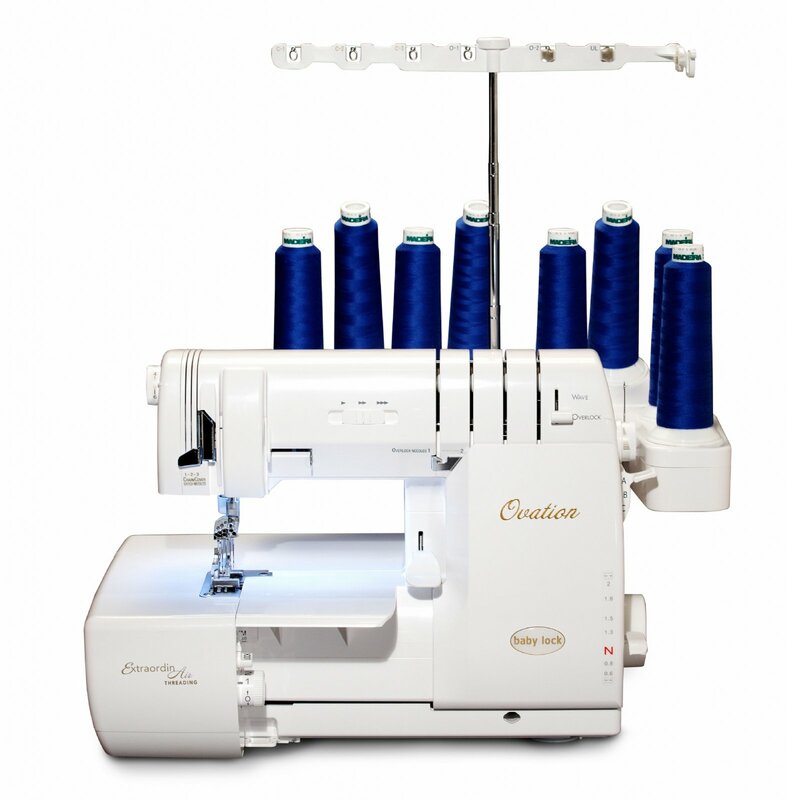 In addition to offering professional alteration, sewing and quilting services, we also provide personalized machine lessons, as well as the rental of our Longarm Quilting machine. From seminars and luncheons for quilt retreat groups, to our work with 4H and Cozy Quilts Ministry, our store offers something for everyone…providing education, quality products and charitable service opportunities to the community members we’re so fortunate to serve!